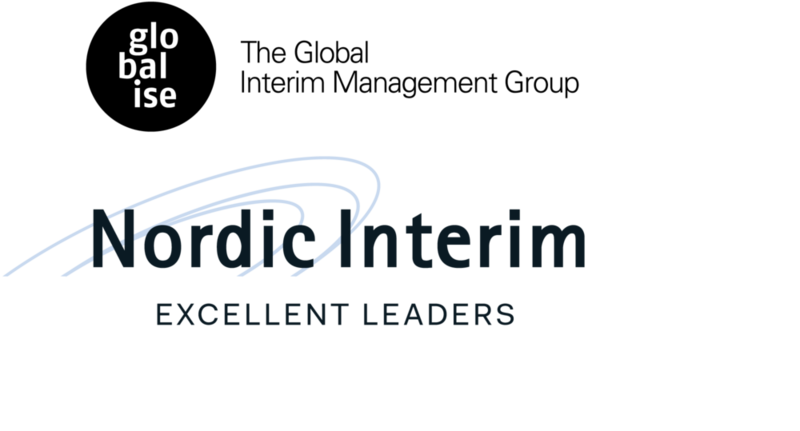 Nordic Interim strengthens its international capabilities through close collaborations worldwide. 2012 began our partnership with X-PM, which has offices in France, Russia, India, China and Southeast Asia. This has in turn led to a dense network of partners in Germany, UK, Benelux, Spain, Brazil and North America. More owners, boards and management teams should realize the value of Interim Management. "Now, we've learned to hire an interim manager who can start working immediately during a recruitment, says Gerard De Geer, who believe that interim management is a great alternative to executive search. Then you get experienced expertise who take personal responsibility and create results." Read more in our Newsletter - in Swedish though.